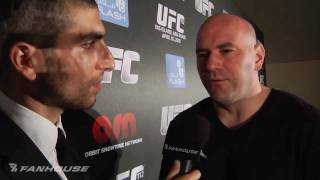 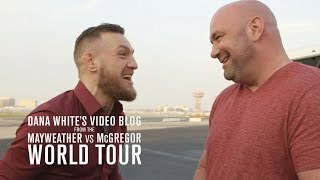 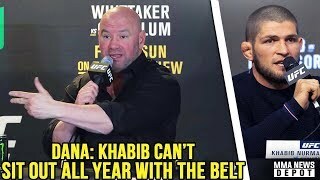 UFC president Dana White speaks with ESPN MMA reporter Brett Okamoto about the middleweight title fight between Robert Whittaker and Kelvin Gastelum that headlines UFC 234, with Whittaker looking to grow his profile with another strong performance. 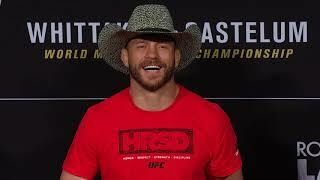 White discusses how Gastelum has been counted out all the way back to the days on The Ultimate Fighter. 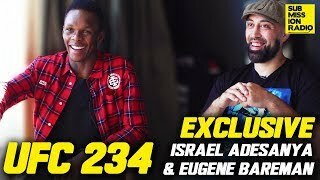 (2:17) White previews Anderson Silva vs. Israel Adesanya, and is baffled by the betting odds being so heavily against Silva. 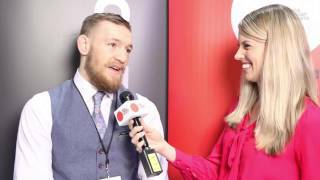 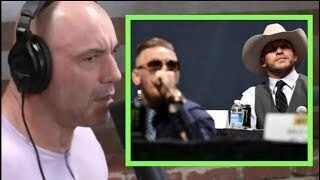 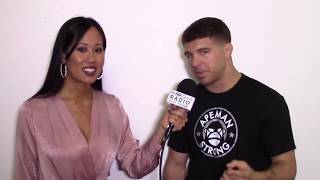 (4:18) The interview closes out with White talking about the punishments given to Khabib Nurmagomedov and Conor McGregor for their actions at UFC 229, adding that “I’m cool” if McGregor fights Donald Cerrone next.